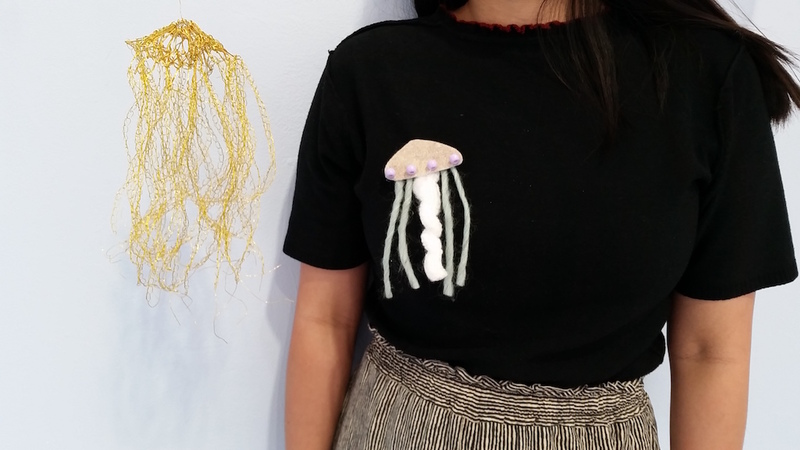 Beginning June 16th, the Craft in America Center will be hosting FREE drop-in activities for children inspired by Arline Fisch’s jellyfish in our Aquatic Bloom exhibition. 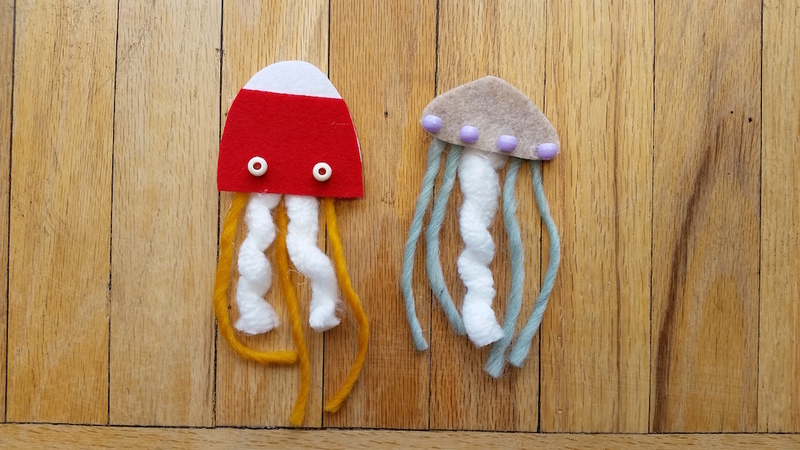 Guests may create jellyfish pins using assorted yarns, felt, and plastic beads. We will also have jellyfish coloring sheets.